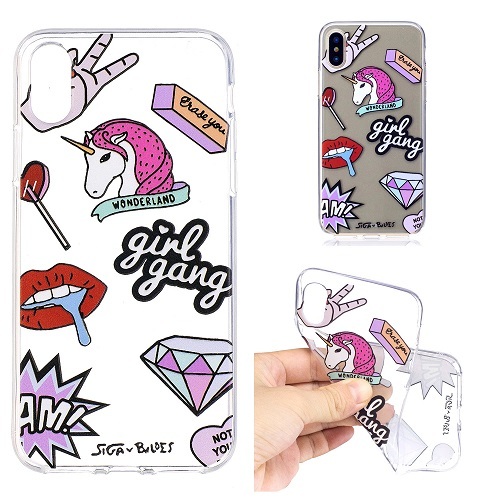 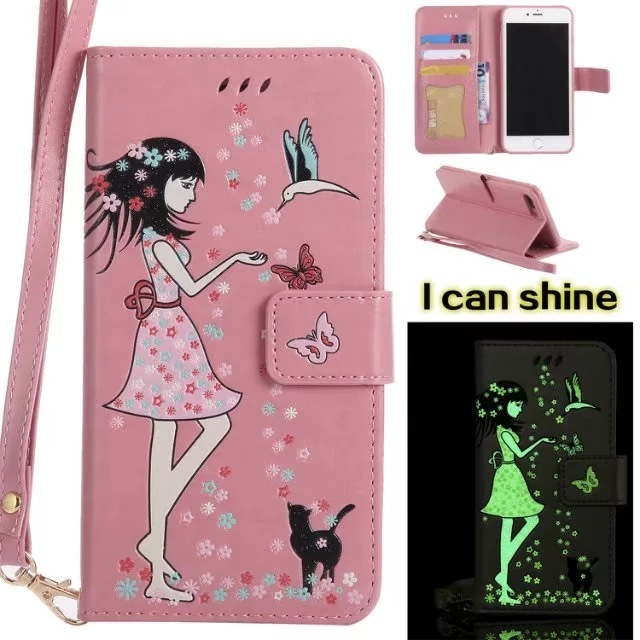 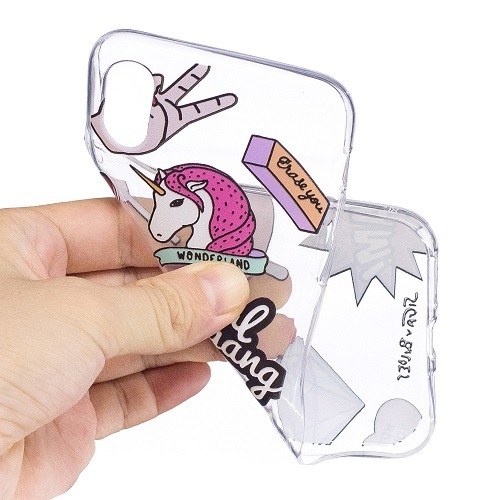 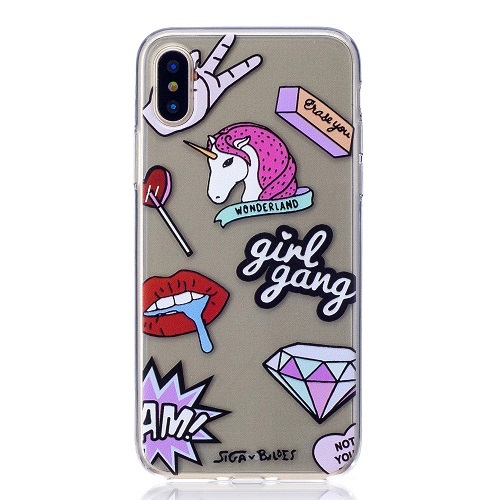 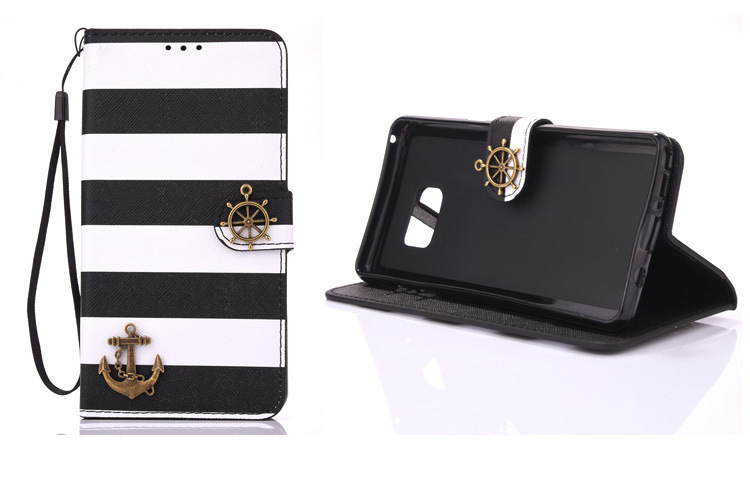 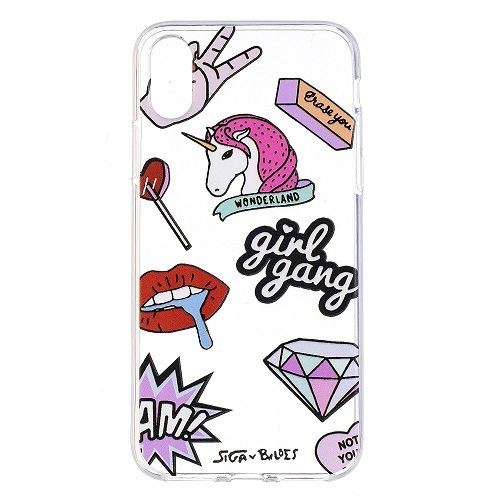 Exclusive colorful printing pattern makes your phone look special,lovely,fashion and gorgeous. 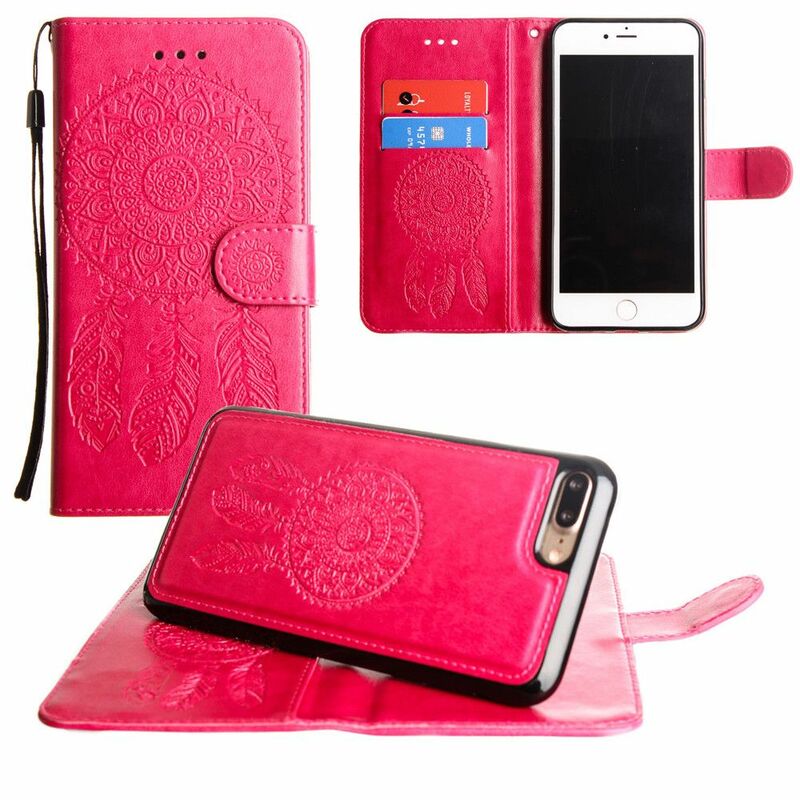 Absolutely designed for people who loves the quality and value! 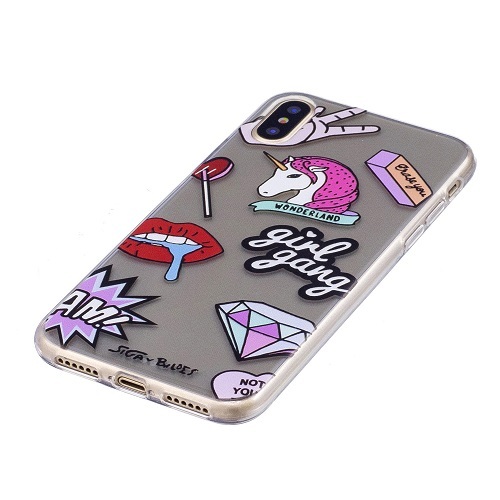 The imported soft flexible silicone material helps extend the life cycle of the case, anti-yellowing and relive-aging remain the look of the case. 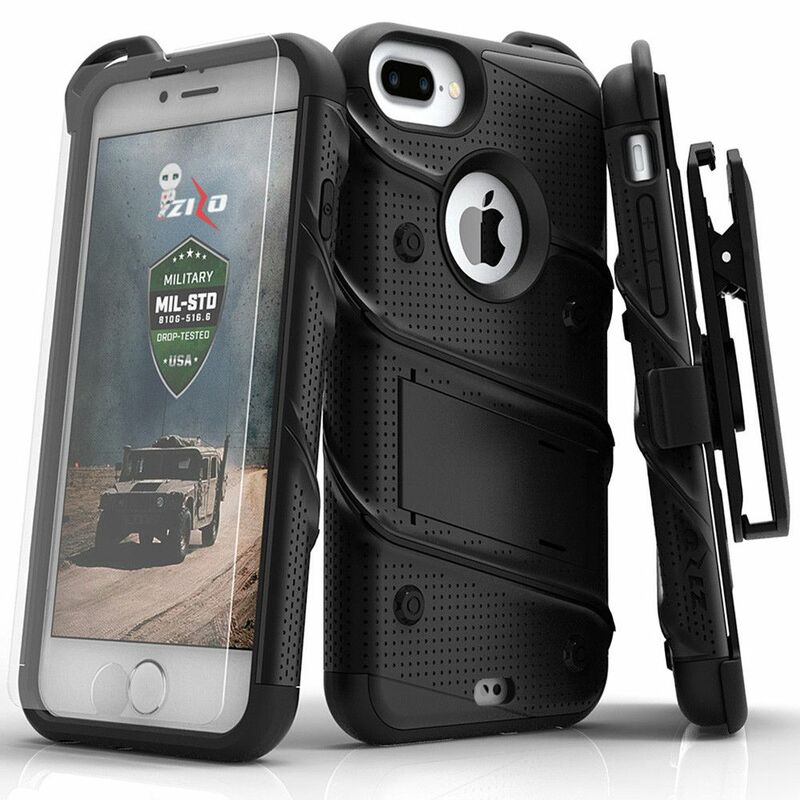 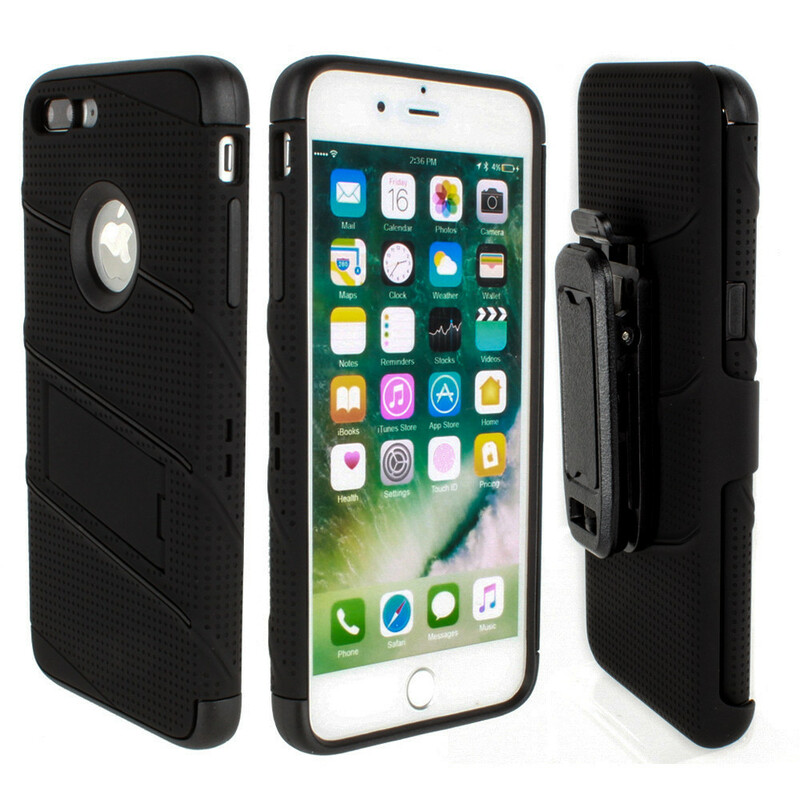 This case can perfectly fit for your phone while leaving access to all charging ports,buttons,camera and speakers. 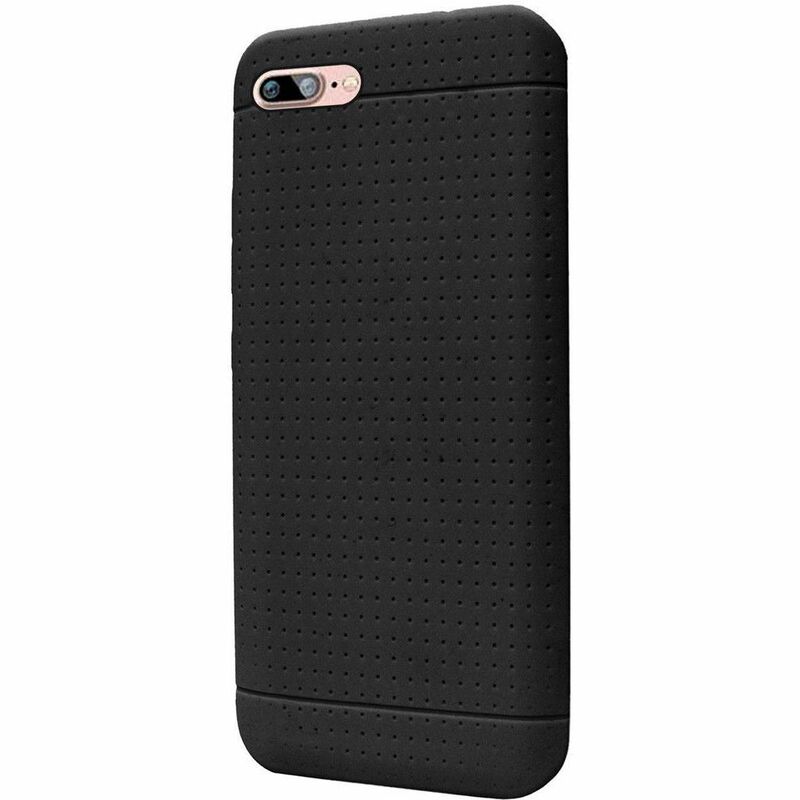 Premium silicone provides long-lasting protection from scratches and scrapes, easy grip and slim profile.